Held annually since 2009, the Spring Investors Meeting is an opportunity to introduce the potential, advantages, mechanisms and investment incentive policies of Nghe An province to domestic and foreign business communities. This is seen as a trailblazing approach to investment attraction of the province in the past years. On the occasion of the Spring Investors Meeting 2018 - Year of the Dog, Vietnam Business Forum has an interview with Politburo Member, Deputy Prime Minister Vuong Dinh Hue. 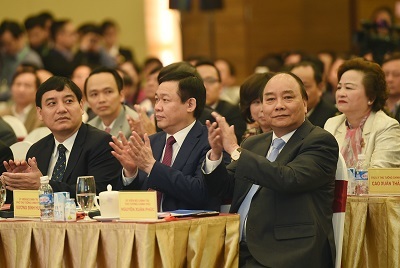 The Spring Investors Meeting 2018 - Year of the Dog is its 10th annual edition hosted by Nghe An province (from 2009 to 2017). 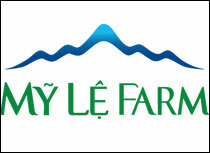 The province has attracted 977 investment projects with a combined registered capital of over VND300 trillion. What do you think about this activity of Nghe An? 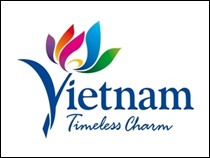 Nghe An is the homeland of President Ho Chi Minh, Hero of National Liberation and World Great Man of Culture, and many other brilliant leaders of Vietnam. It has an invincible revolutionary tradition and has great contributions and sacrifices to national construction and defence. With the largest natural area in the country (16,490 square kilometres) and a population of 3.2 million, the province possesses significant comparative advantages in geo-economics and geopolitics in the regional and national settings. 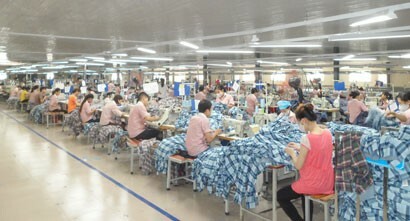 However, due to natural characteristics and low starting point, Nghe An still faces disadvantages in investment attraction and development like small economic size, distance from major growth drivers of the country, and weak connectivity with key economic regions, resulting in low economic competitiveness. In the future, the province needs to mobilise more investment resources for development. I highly appreciate Nghe An province’s investment attraction and promotion results and its active cooperation with central authorities in organising investment promotion activities, like the annual Spring Investors Meetings since 2009. The presence of Party, State and Government leaders shows the special interest and encouragement of central leaders to Nghe An province. I personally attended from very early meetings to date in the capacity of Chief State Auditor, Minister of Finance, Chairman of Central Economic Committee, and Deputy Prime Minister. 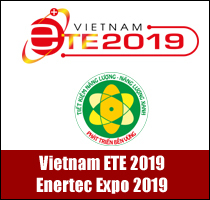 It seems obvious that this conference is a chance for the government of Nghe An province to meet and exchange with potential investors and introduce new investment opportunities to them. The province is also able to learn about their constructive opinions and aspirations to further improve investment and business climate to become a more attractive destination for investors. I think that the key to successful investment promotion is consistent and practical policies, open and transparent administrative mechanism, and an active government which is always willing and ready to hold talks and is a trustworthy partner of businesses and investors. This is the most important foundation for building up the trust of businesses and investors. In the current context, I think that Nghe An should continue to focus on investment attraction and see it as one of top political tasks in the future. With the support of central authorities and agencies, the province should be active and creative enough to promote advantages and address limitations to attract more investors, especially foreigners, into industries that it needs finance and has advantages like processing, manufacturing, high-tech agriculture, labour-intensive industries and driving projects like infrastructure in industrial zones and traffic infrastructure to speed up trade, service, urbanisation development and offer high-class services in an effort to turn Nghe An into a service centre of the Northern Central Region. As a son of Nghe An province, with your vision and experience, could you please tell what Nghe An needs to do to foster its sustainable, green, clean and beautiful development to realise the goal set in Resolution 26/NQ-TW of the Politburo? Firstly, the province needs to focus on effective implementation of human resources development solutions. The key to Nghe An's success lies in its ability to awaken the potential of human resources, especially those with high professional skills and foreign language proficiency. Nghe An needs to estimate employment needs and work out labour training schemes to match supply and demand. It must have policies to attract local talents and international experts. 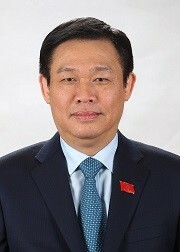 Secondly, together with the Government and central agencies, the province should focus on mobilising all resources, creating consensus and involvement of the whole political system in order to accelerate investment progress of important infrastructure projects which serve as driving forces for socioeconomic development. 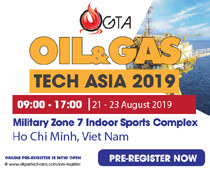 Particularly, Vinh City will be built into the centre of the North Central Region and form, with Cua Lo Town, economic growth pillars and growth spearheads. Nghe An province needs to foster coordination with neighbouring provinces to establish connectivity to make the best use of available strengths to create development breakthroughs in key economic regions. 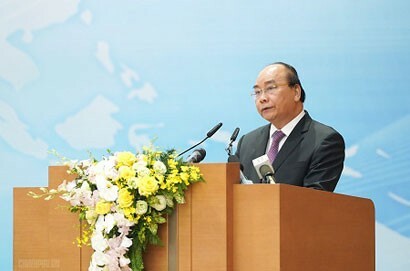 Thirdly, Nghe An province should further step up strong and practical administrative reform for a transparent and effective government and grasp the standpoint of “Enabling government of integrity supports enterprises” and the theme of government actions in 2018: “Discipline, integrity, action, creativity and efficiency” in the province. Fourthly, Nghe An province must further improve the investment and business environment to attract domestic and foreign investors; perfect policy mechanism and build important infrastructure for industrial, service and urban centres; focus on developing some industries using advanced technologies and generating added values; develop supporting industries, clean industries, energy-saving and environment-friendly industries; prop up cooperation and connectivity of industries and enterprises in northern central provinces to effectively and economically use up resources. 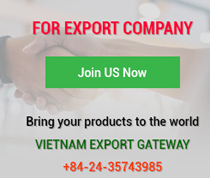 In addition, Nghe An needs to rearrange investment flows targeted for core industries to generate higher-quality products and enhance its competitiveness in global value chains. Fifthly, the province needs to effectively implement social welfare programmes, prioritise investment resources for infrastructure construction and economic development in disadvantaged remote areas; develop insurance services such as social insurance and health insurance in order to improve people's living conditions and attract labourers. Sixthly, economic development must be associated with environmental protection, the decisive factor for sustainable development. The province must raise the sense of corporate social responsibility of local enterprises to ensure sustainable development for themselves and for people. Finally, I can confirm that the Spring Investors Meeting 2018 - Year of Dog is an important event that marks its 10th edition. In the coming time, I hope to see more and more efforts of Nghe An province in improving the investment and business climate and supporting investors to reassert the fact that Nghe An is always an attractive destination for investors.